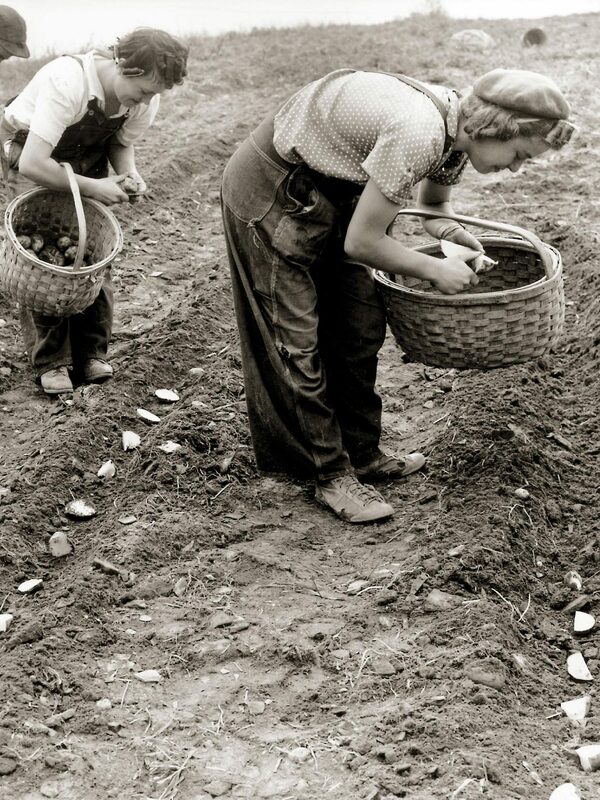 The humble potato has done more for Old World peasants than any other food. Famine plagued the lower class from time immemorial. But once the potato was introduced to Europe in the 1500s and widely planted in the 1700s, it nearly wiped out malnutrition. Learn why this tuber is the hero of the modern age.